The Parlour Lane Company Choc Top menu couldn’t get any better than this … introducing the all NEW Vegan-Friendly Choc Tops! Hand-made in collaboration with leading dairy-free producer Over the Moo, this exciting new range is made from vegan cones, vegan ice cream and vegan chocolate! Available in Salted Caramel & Chocolate this exciting and delicious NEW range is now EXCLUSIVELY available at selected Event Cinemas. Try it today for only $6.50*!  *Available at Event Cinemas Bondi, Glendale, Miranda, George St, Macquarie, Tuggerah, Pacific Fair, Robina, Kawana, Chermside only. Suitable for vegans. Made from vegan cones, vegan ice cream and vegan chocolate. However, due to shared equipment traces of milk products may be present.